중국 내몽골 다라터치의 산뜻하게 페인트칠한 농가 뒤편으로는 완만하게 이어진 낮은 구릉이 펼쳐지고, 들판에는 소와 양들이 한가로이 풀을 뜯고 있다. 그러나 농가의 서쪽 방향으로 100미터 정도만 걸어가면 이런 전원적인 현실과는 동떨어진 풍경과 마주하게 된다. 바로 눈 닿는 곳까지 끝없이 펼쳐진 모래의 물결, 생명의 징후가 전무(全無)한 쿠부치 사막이다. 기후변화가 초래한 흉악한 산물인 쿠부치 사막은 지금도 800킬로미터 떨어진 베이징을 향해 가차 없이 동진(東進)하고 있다. 만약 사막의 동진을 이대로 둔다면 머지않은 장래에 중국의 수도인 베이징마저 점령 당하게 될 것이다. 워싱턴에서는 아직 쿠부치 사막이 보이지 않지만, 사막의 모래는 강한 바람을 타고 베이징과 서울은 물론, 일부는 미국의 동부 해안까지 이동한다. The Asia Institute’s senior associate Markku Heiskanen spoke with Finland’s leading journal Suomen Kuvalehti about his insights into the current Korean crisis. The Green Climate Fund in Songdo: Will Korea be the Key Player in a New Global Economy? Korea‘s success in luring the Green Climate Fund to Songdo International City confirms its increasing importance in the fields of finance and international relations. The selection of Songdo, an experimental city combining the best of Korean technology, global business acumen and cultural creativity, also hints at the appeal of Korean innovation and the potential to create a financial center in an age within which the economy moves according to different axes. Interestingly, although Koreans were rightfully proud of this decision, there has been little discussion about the long-term implications of the new-born Green Climate Fund setting up shop in Korea for the nation’s global role. 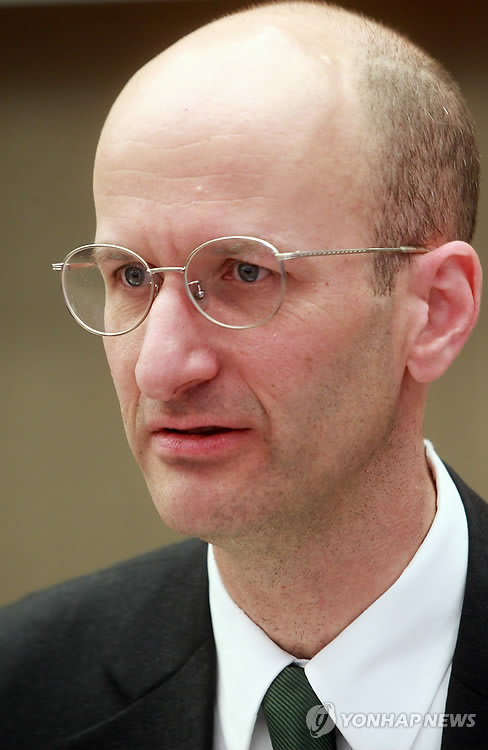 The Green Climate Fund is just starting, but it is broadly perceived to have the potential to serve an institution that is as critical to the world economy, if not more so, than any other part of the Bretton Woods System. This seminar offers an opportunity for those involved in high school education to listen to two experts talk about education about the environment and engage in an open discussion about potential for developing effective programs for engaging youth in innovative education programs. 본 프로그램은 환경교육센타와 공동으로 주관하는 프로그램이며 교육현장에 계신 선생님들과 인문학관점에서 환경문제에 대해서 토론하고 강연하는 프로그램입니다. Can those missiles in Tokyo shoot down ultrafine particles? We learned today that Tokyo has deployed missiles in front of the ministry of defense. I hope they will be effective at shooting down the micro-particles and dust blowing over from Northern China that are becoming an increasingly large health risk for the entire region! from any North Korean attack, officials have said. 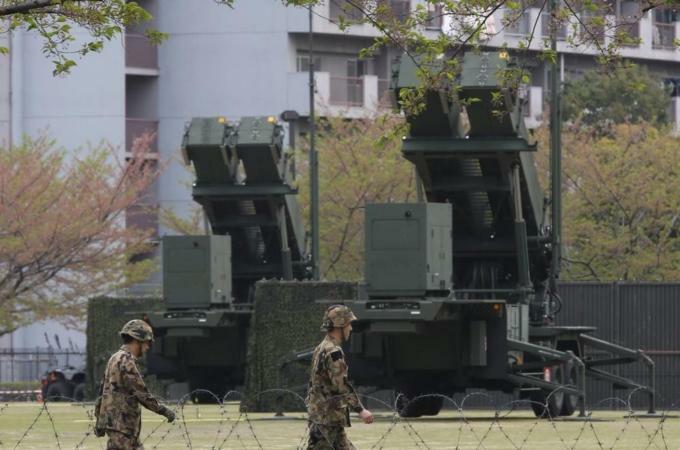 Two Patriot Advanced Capability-3 surface-to-air missile launchers were stationed at the defence ministry in Tokyo before dawn, a ministry spokesman said on Monday. with Seoul more than double those in other major cities around the world.